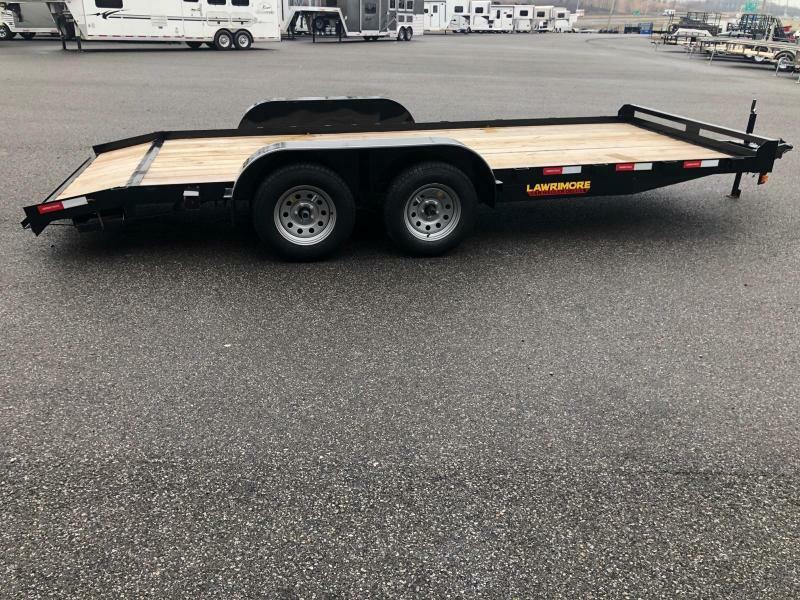 This 2018 Lawrimore carhauler is black in color and is 83x18. Detailed description and pictures coming soon. This 2018 Lawrimore car hauler is 16+2 with one brake and it is black in color. Detailed description and pictures coming soon.